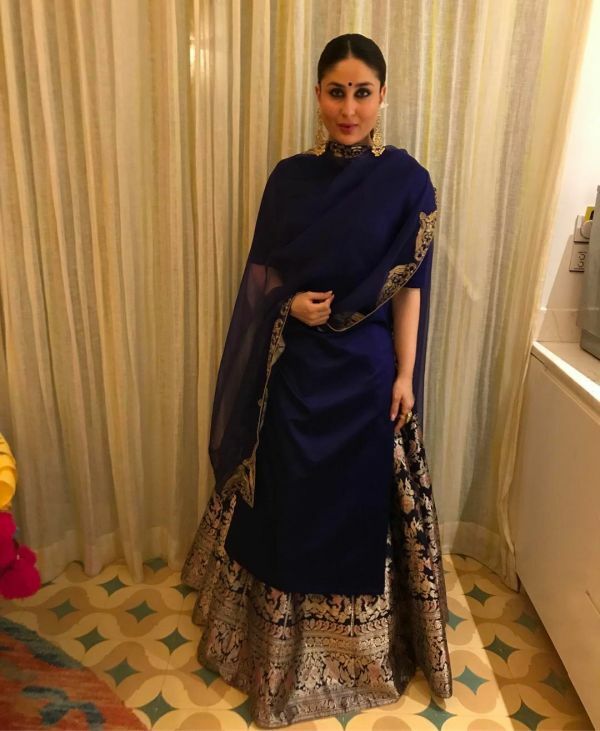 10 Times Kareena Kapoor Khan Showed Us A Glimpse Of Her Begum Life! 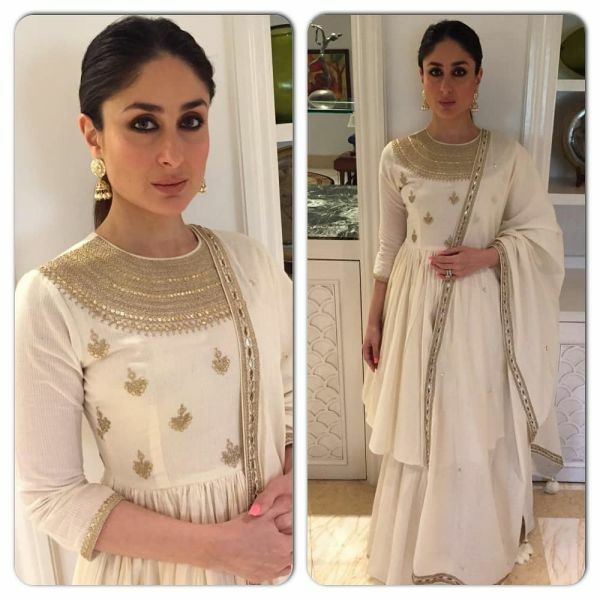 Something extremely amazing happened last night to one of our favourite Bollywood actresses. 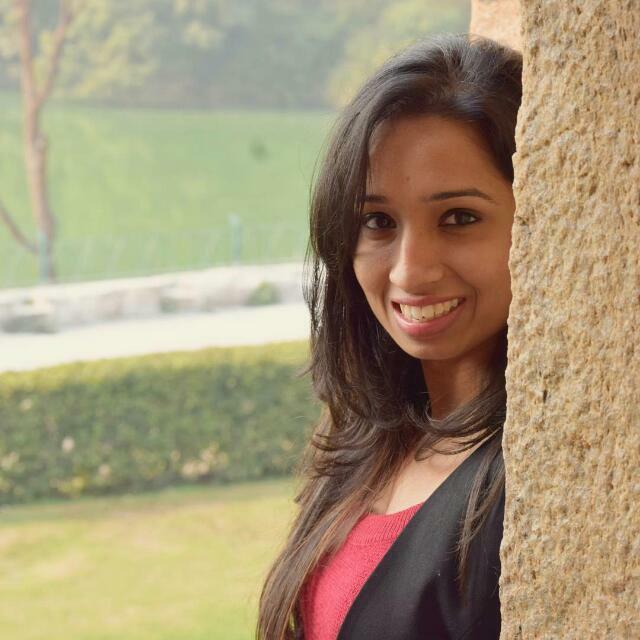 And it happened in front of a large crowd in at the Taj Palace Hotel in Delhi. 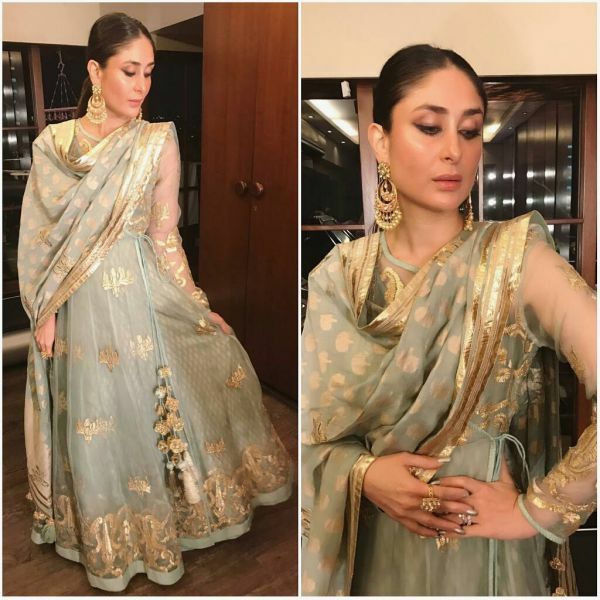 Kareena Kapoor Khan completely transformed herself from a mere human being to the Begum of Pataudi and we cannot STOP thinking about it. 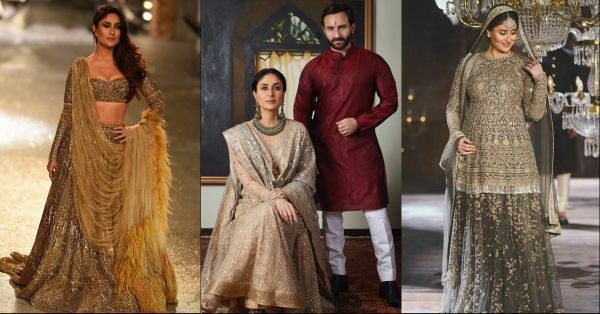 Look at her royal Highness glimmering in gold. Thank god that we were there to actually witness this spectacular event! 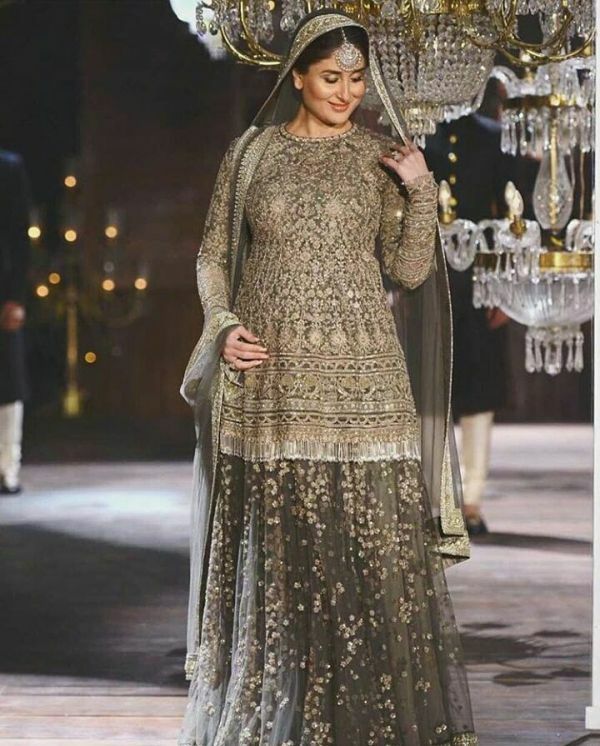 Begum Bebo walked the ramp for Falguni Shane Peacock at the India Couture Week 2018 as the showstopper and we swear our hearts stopped too when we saw her walking down the aisle, oops, we mean the ramp. They say, all that glitters is gold. Damn, right it is gold! 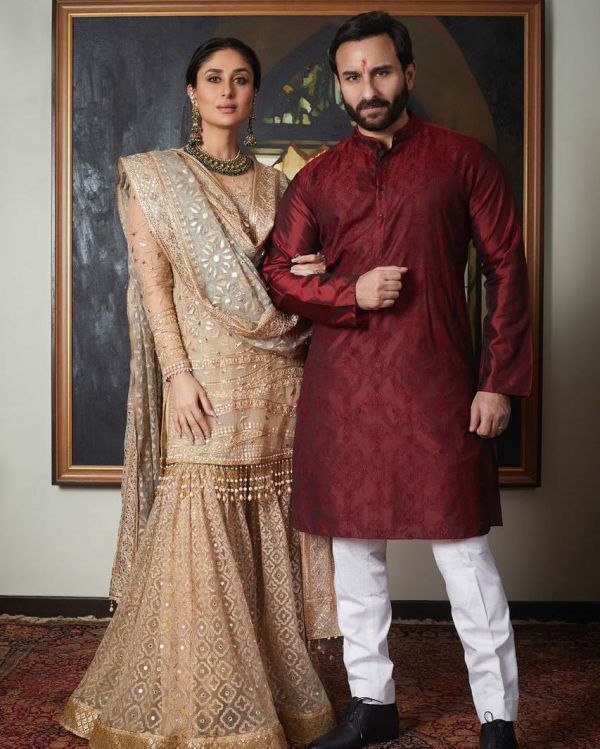 Here are all the other times Kareena gave us a glimpse into her life as the Begum that she is.